We know that when it comes to corporate gifts and other giveaway items, sometimes the cheap stuff just won’t do. Your gifts reflect your company, your brand, and your values. Those cheap, mass-produced items aren’t doing you any favors. They might even offend the very people you’re trying to impress. Show them what kind of company you are with expertly crafted products that make them feel appreciated. Choose items that elevate your brand image and communicate the right message – not just to your recipients, but to prospective clients and the entire industry. 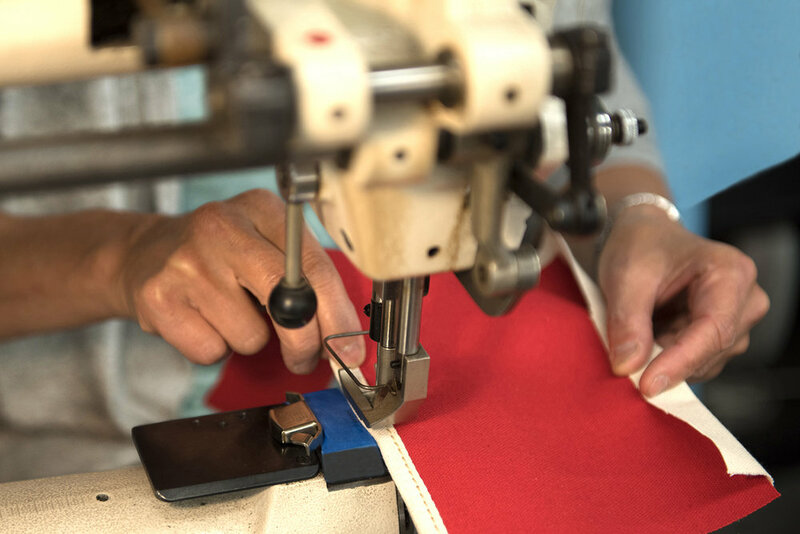 We’re a San Francisco sewing company dedicated to designing and manufacturing quality products since 1992. We developed this specialty division after realizing that there was a real need for more upscale options when it came to corporate gifts. Our mission is to make thoughtfully designed and unique gifts for discerning companies like yours. After all, there’s no one more important than your employees, clients, and customers. Let them know with one of our premium products. Don’t see exactly what you’re looking for? Give us a ring at 415.822.8500 - we love collaborative design and customization.